New Jersey's Democratic Governor Phil Murphy is floating a plan to increase taxes on buying and selling guns by up to 2,400%, according to guns.com. Murphy estimates that the state will take in an additional $2 million in revenue from the tax, which would include raising handgun purchase permits from $2 to $50, and firearms ID cards required to own a gun or buy ammunition from $5 to $100. 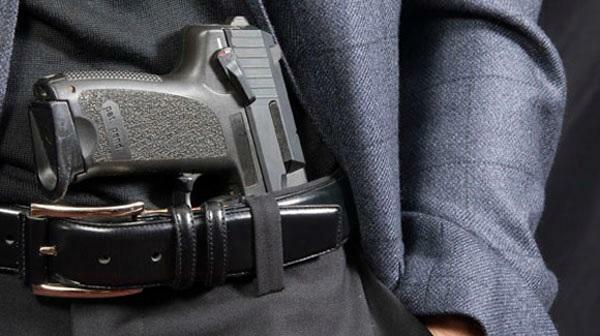 Permits to carry a handgun would skyrocket from $50 to $400. In comparison, neighboring Delaware and Pennsylvania charge fees for carrying of $65 and $20 respectively. Such taxes, of course, would disproportionately affect the poor - as rich gun owners can simply pay up for personal protection. Given that the average salary of a New Jersey armed security officer is $19.42 an hour, Murphy's plan puts those who need to carry for their jobs under increased financial burden. Gun dealers would also be affected by the change - with the cost of retail licenses to increase 10-fold from $50 to $500, while manufacturer licenses would jump from $150 to $1,500. 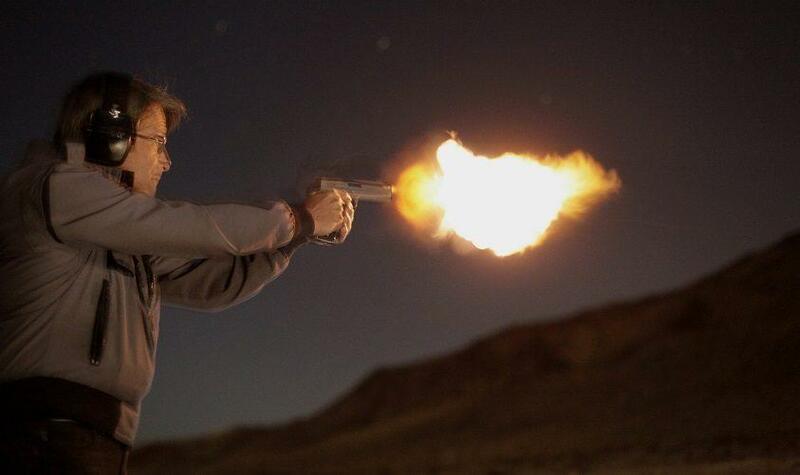 The ATF charges similar fees of $200 and $150 respectively. 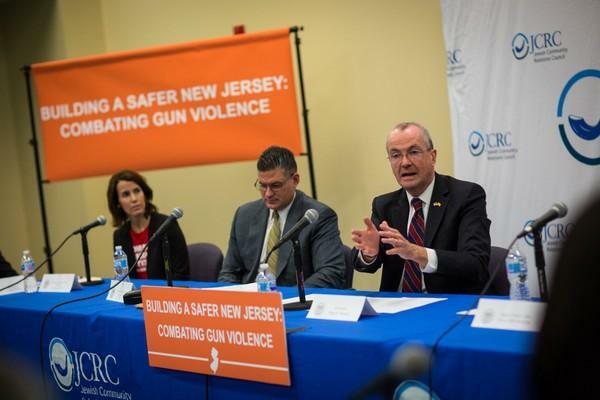 Murphy has rolled back several pro-gun reforms backed by the outgoing Chris Christie (R) administration, while shutting out Second Amendment groups and repeatedly blaming the gun lobby for the state's violent crime. He's also appointed a "gun czar," attorney Bill Castner. So for those living in New Jersey and other states with high taxes on guns; the 2nd Amendment gives you the right to bear arms, if you're rich enough to pay for it.